Our research focuses on Mapping, Localization, Guidance, Navigation and Control for developing autonomous ground and aerial vehicles. Our projects span from algorithmic design and implementation to field experimentation of aerial and ground robots. A specific goal is field deployment of such vehicles in relevant environments. 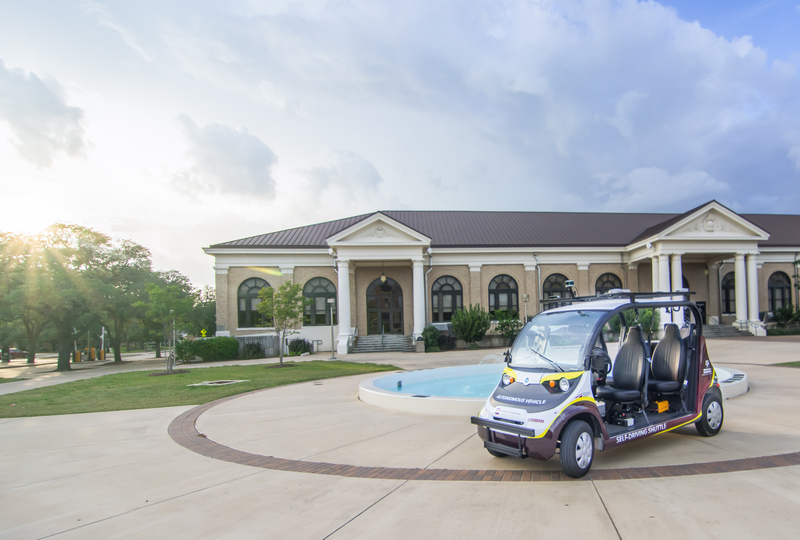 We are currently deploying autonomous shuttles on campus, self-driving cars, trucks and Unmanned Aerial Vehicles (UAVs). Click for more about our current and past Projects. GPS-denied Mapping, Estimation and Navigation: To develop robust algorithms for estimating the state (position, attitude and velocity) of Unmanned Aerial and Ground Vehicles (UxVs) in GPS denied environments using a combination of Vision, LIDAR and Inertial Sensors. Perception and Planning for Autonomous Trucks: Develop control, perception and planning algorithms for autonomous trucks. 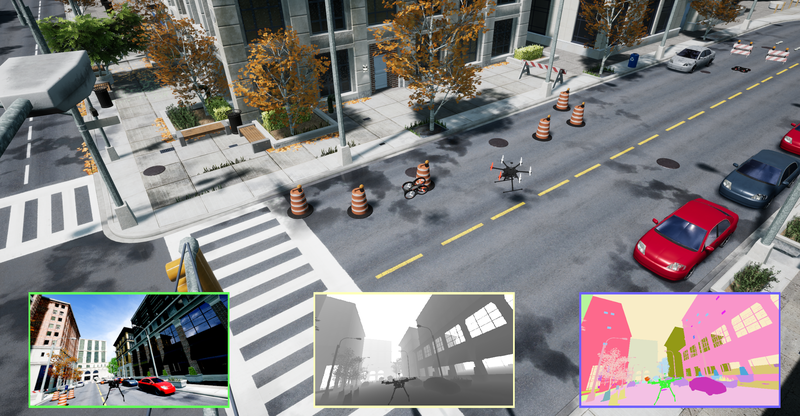 Collaborative Localization and Planning: This project deals with developing algorithms for collaborative localization of UAVs as a group in GPS denied environments, as well as for collaborative ‘localization-aware’ planning under uncertainty.